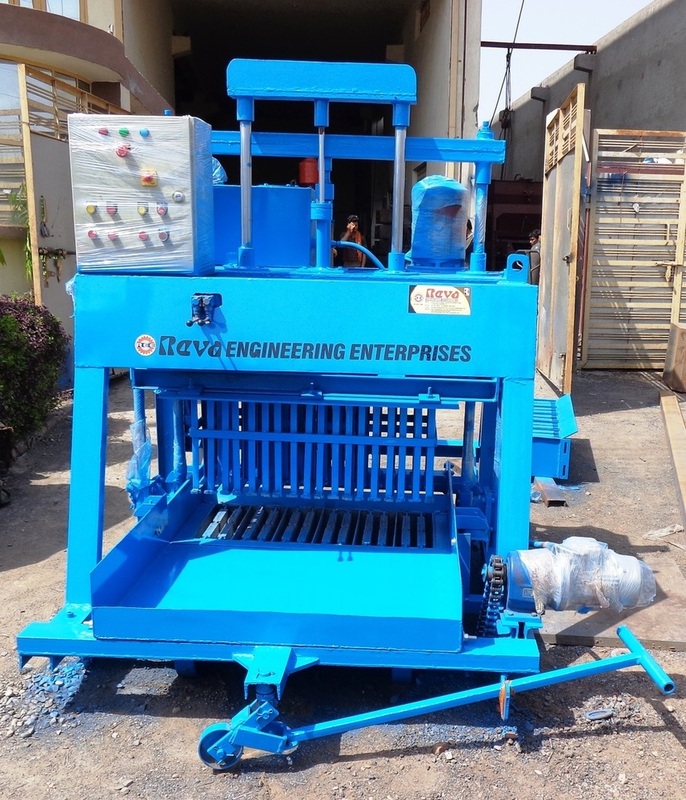 With our rich industrial knowledge, we offer precision Egg Laying Concrete Block Making Machine that is perfect for concrete block making especially casting of hollow/solid concrete blocks. Fabricated following specified industrial procedures, these are widely acknowledged for their sturdy construction, excellent performance and durable finish standards. Capacity : 50 to 60 stroke / hour.